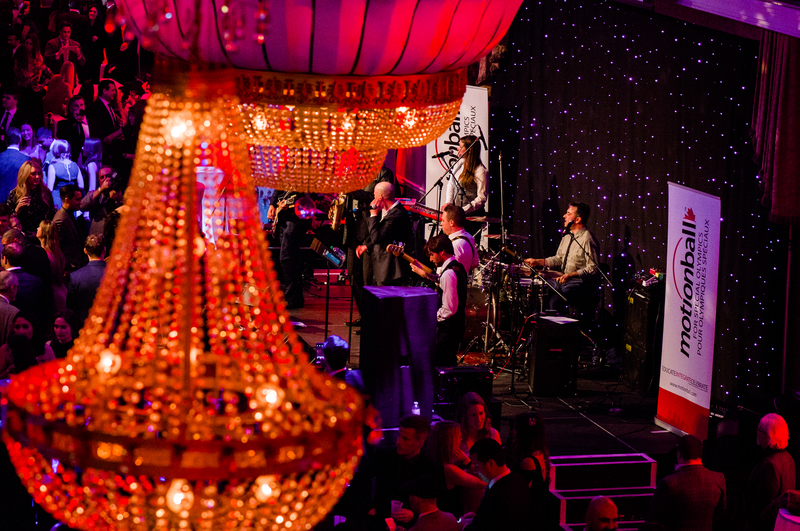 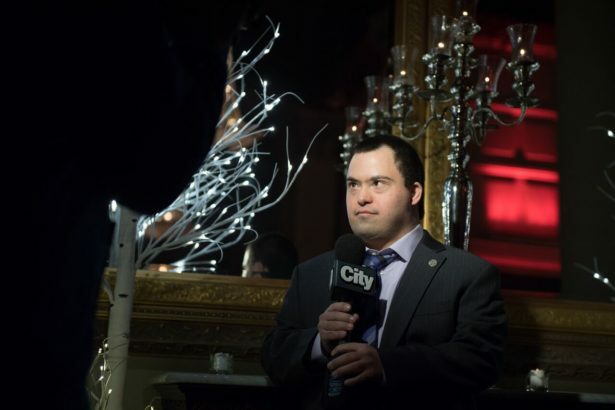 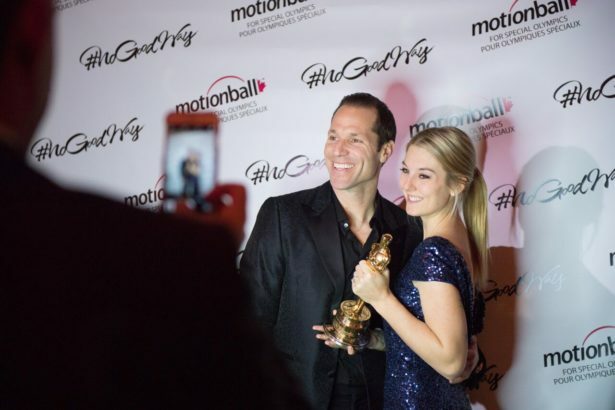 2,600 party-goers joined Special Olympic athletes and local celebrities at Liberty Grand for a night of Old Hollywood glamour and entertainment by 12 artists last Friday February 3, 2017 at the 16th annual motionball Toronto gala. 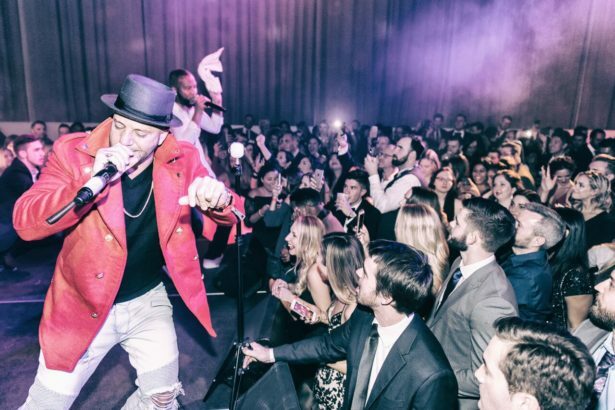 Karl Wolf made the World Wide debut of his latest single “Wherever You Go” and DJ Skratch Bastid had guests dancing the night away until 2 a.m. 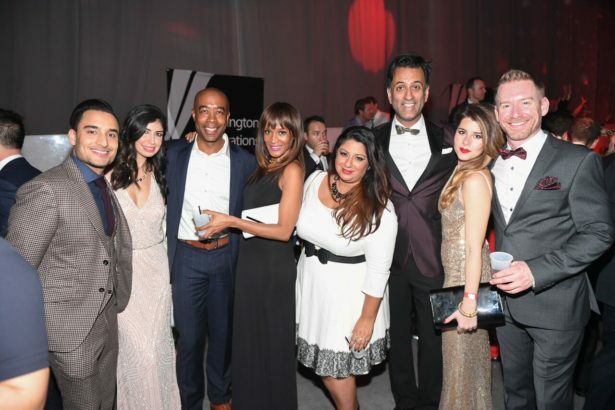 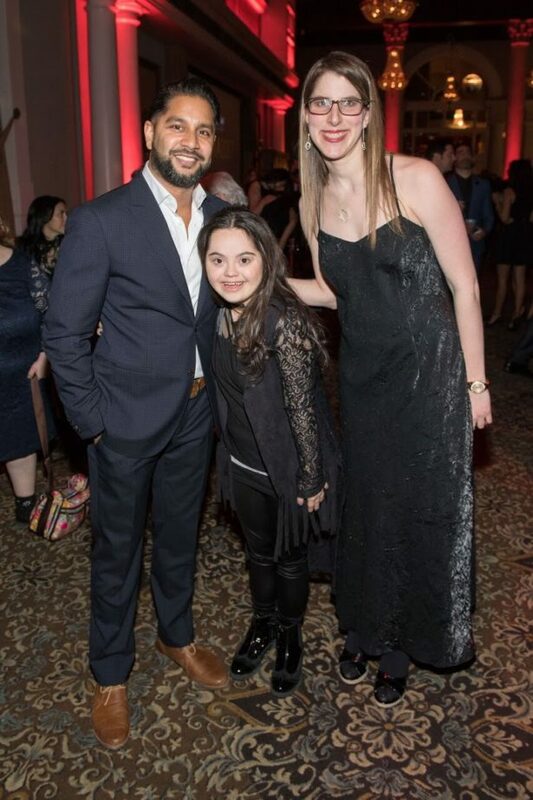 The night was hosted by KiSS 92.5’s Devo Brown and had local celebrity guests Karl Wolf, Noah Cappe, Kai and Levi-Bent Lee, Mercedes Edison, Jamie Gutfreund, Nathan Downer, Patricia Jaggernauth, Bill Coulter, Gurdeep Ahluwalia, Pooja Handa, Travis Dhanraj, Arda Zakarian, 14-year-old YouTube sensation Madison Tevlin, and President of Special Olympics Canada Sharon Bollenbach in attendance. 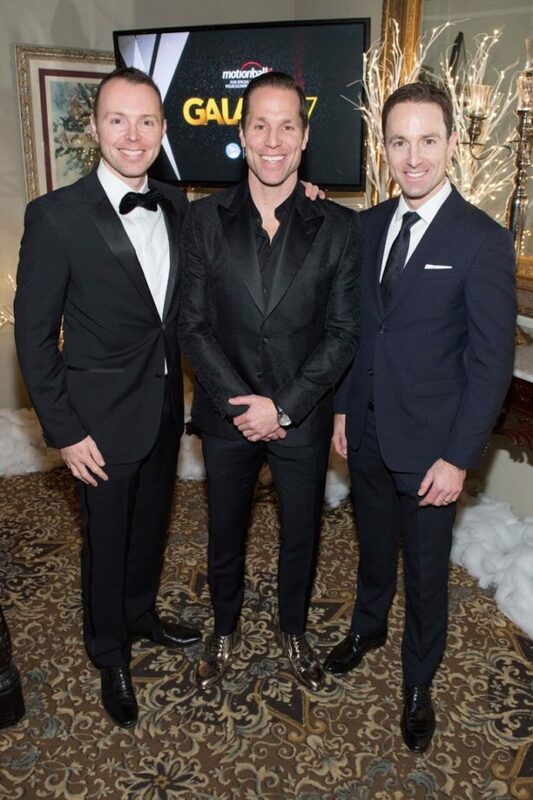 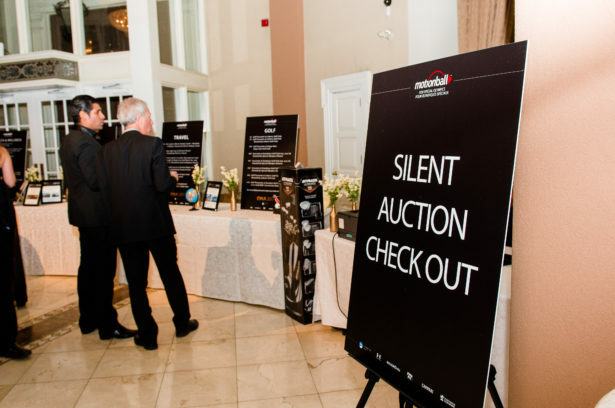 Guests were treated to complimentary drinks, a luxury silent auction, and a specialty dessert bar, and had the chance to pose alongside a real Oscar awarded to Christopher Chapman before his death. 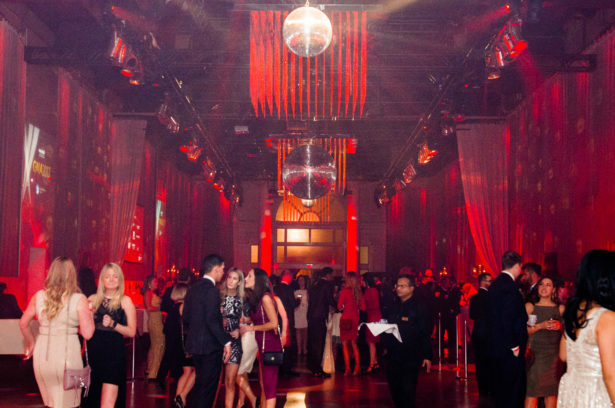 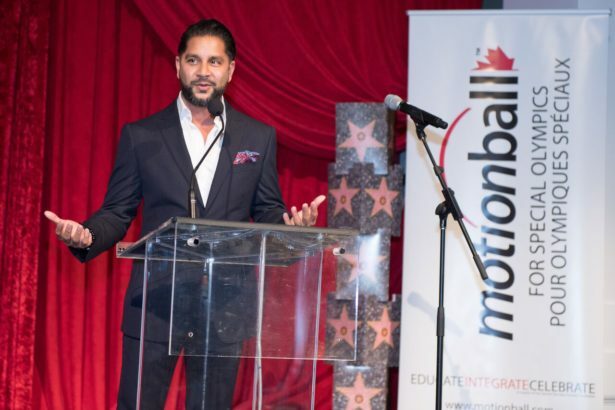 The 2017 motionball Toronto gala sponsored by AIR MILES raised $250,000 net for the Special Olympics Canada Foundation, bringing motionball’s total raised for the cause to over $7.5 million net since 2001.